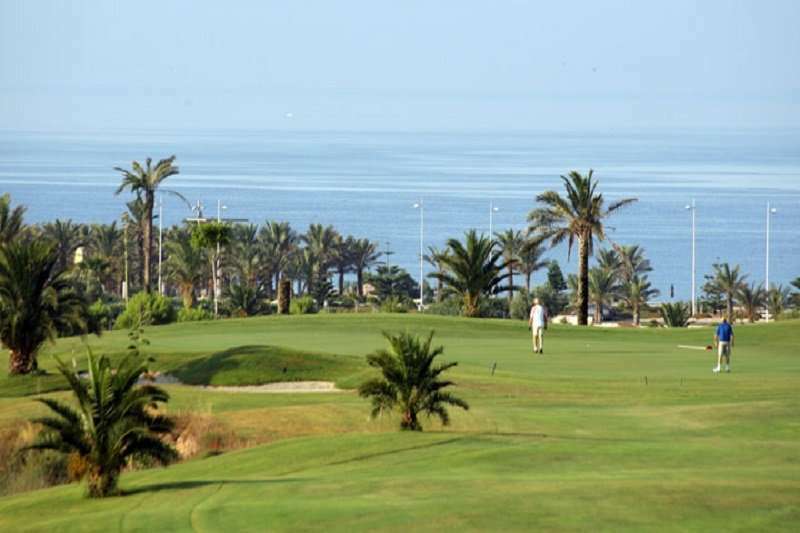 Alboran golf course is s relatively flat course set close to the sea and Almeria airport. 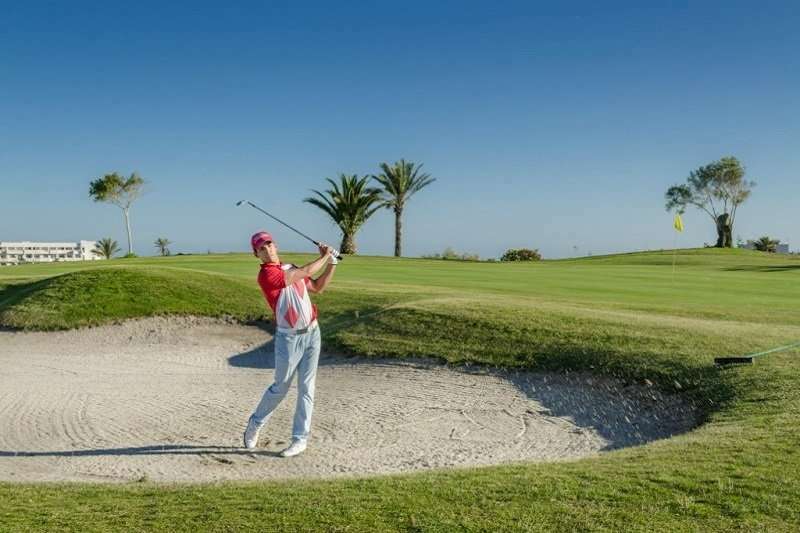 A course to be enjoyed by all standards with 2 big lakes, 66 bunkers and an excellent practice ground. 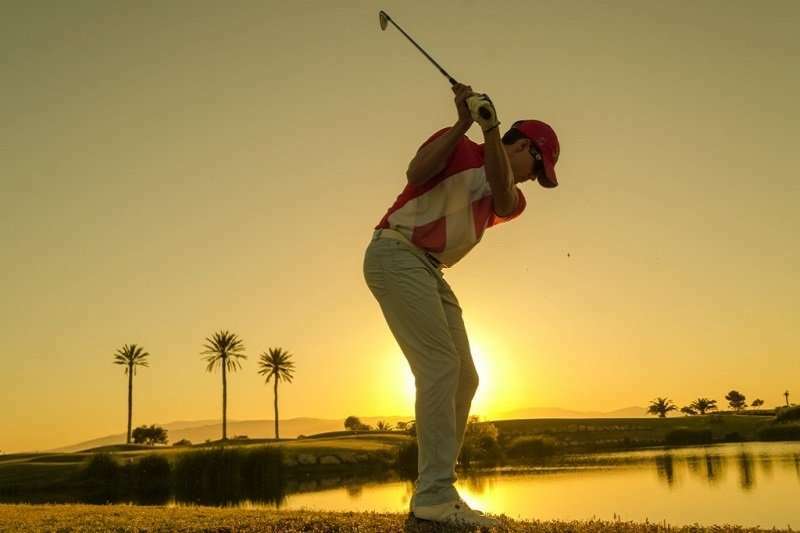 The course is a green oasis among rugged desert terrain, and considering Alboran only opened in 2005, the course is already firmly on the golf map in Almeria. 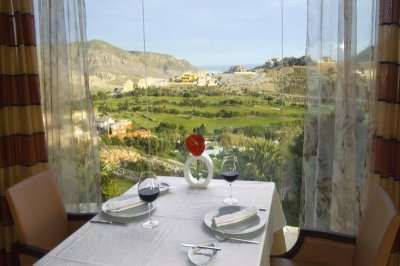 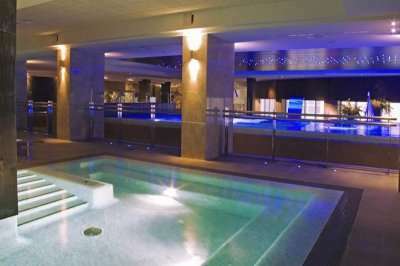 Well worth a visit on your next golf holiday to Almeria.